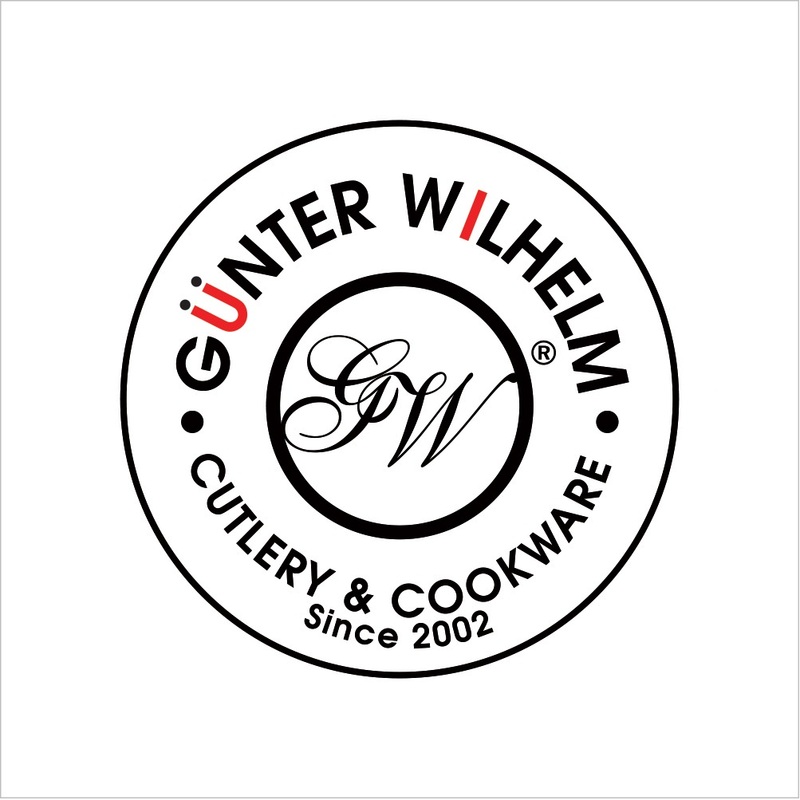 Open to All Attendees! 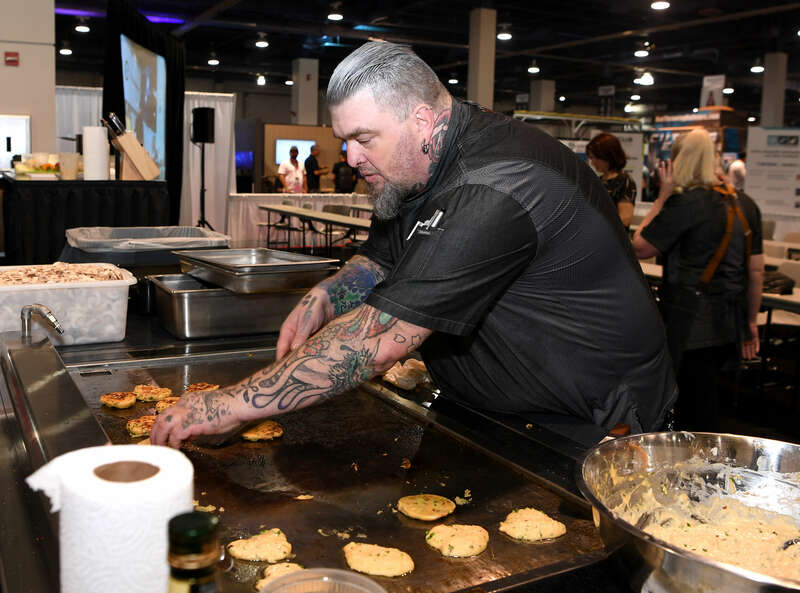 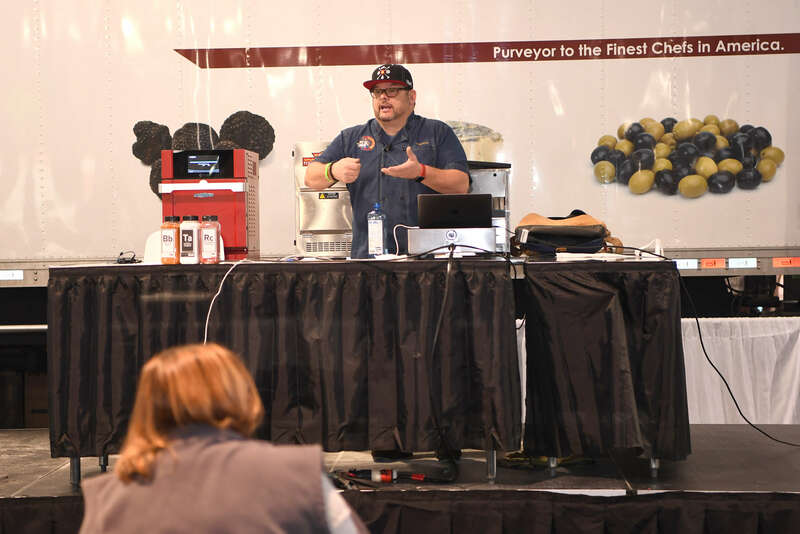 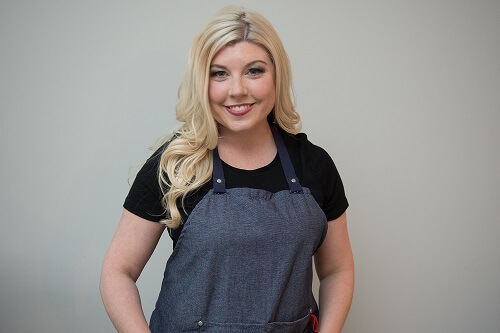 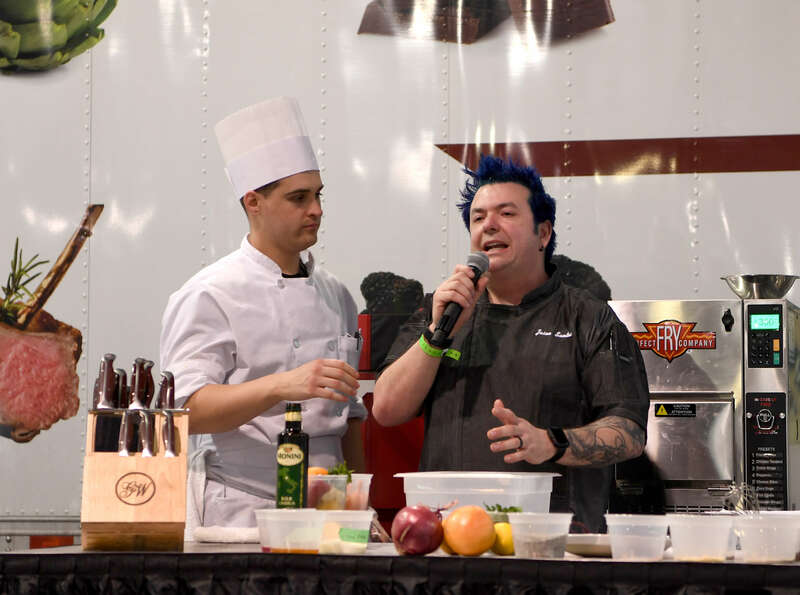 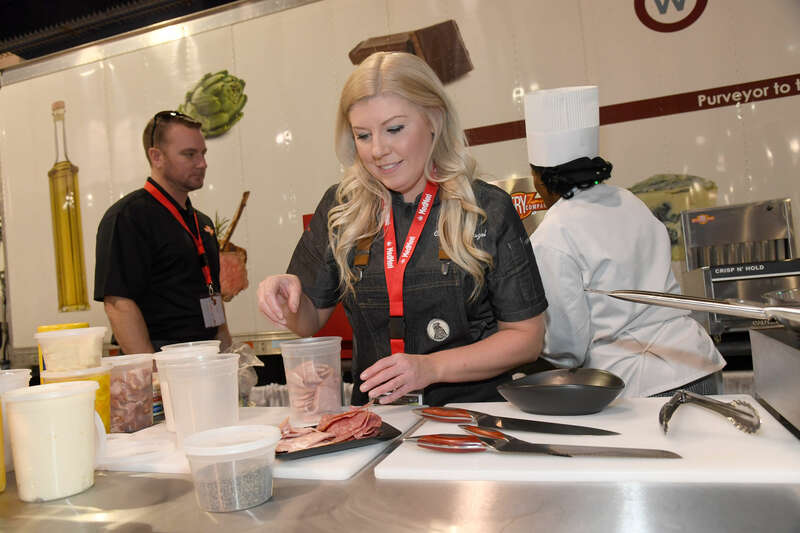 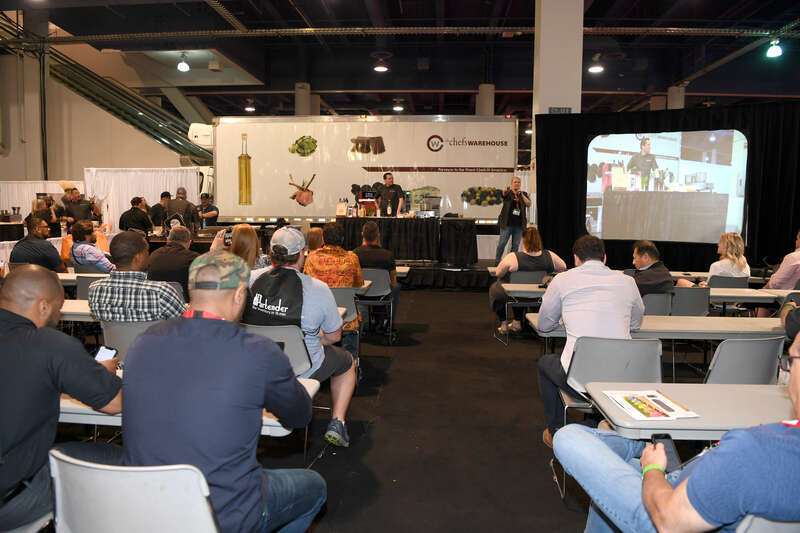 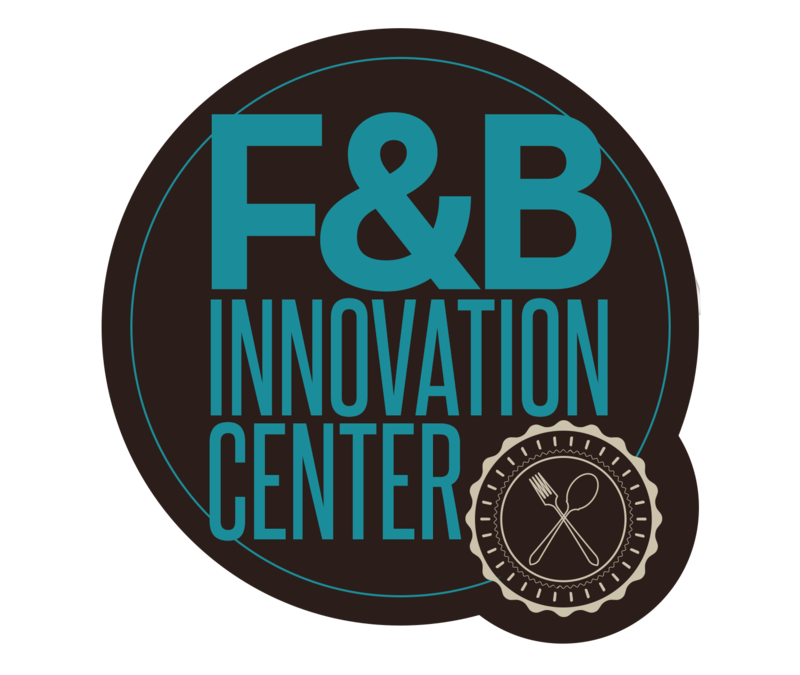 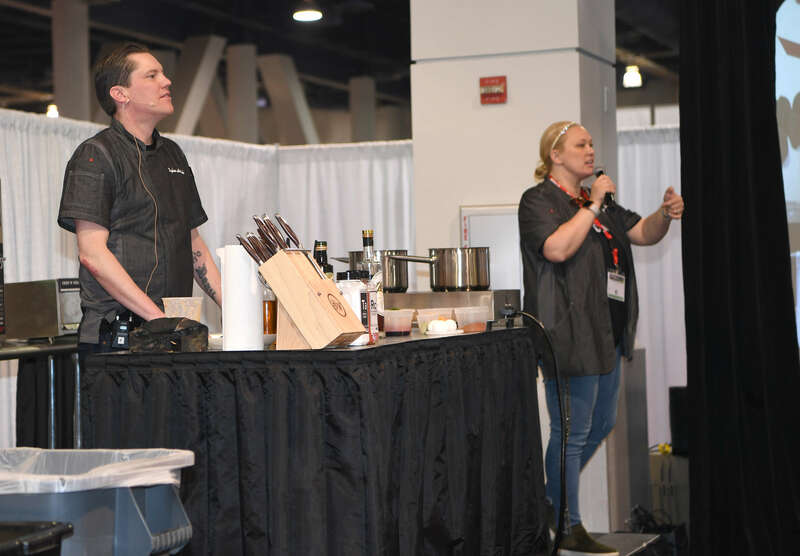 Located on the Expo Hall Floor, the F&B Innovation Center is a dedicated area of food and food service equipment suppliers with access to expert demonstrations and Chef meet and greets. 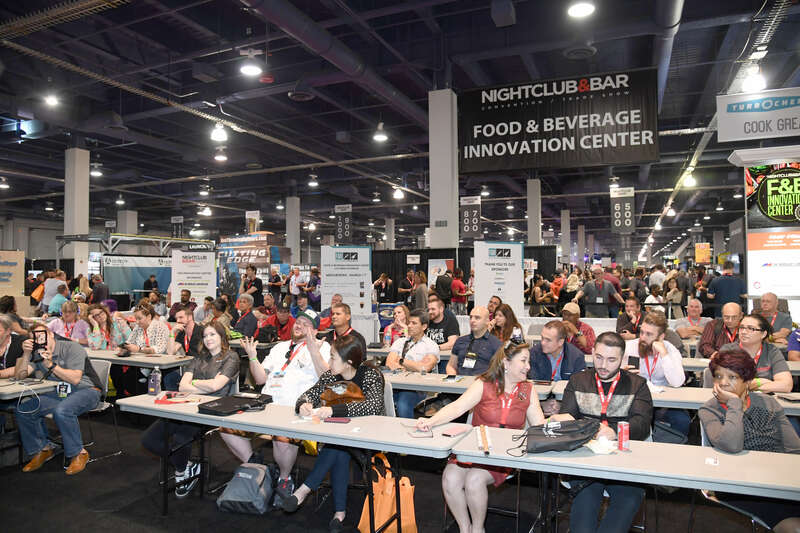 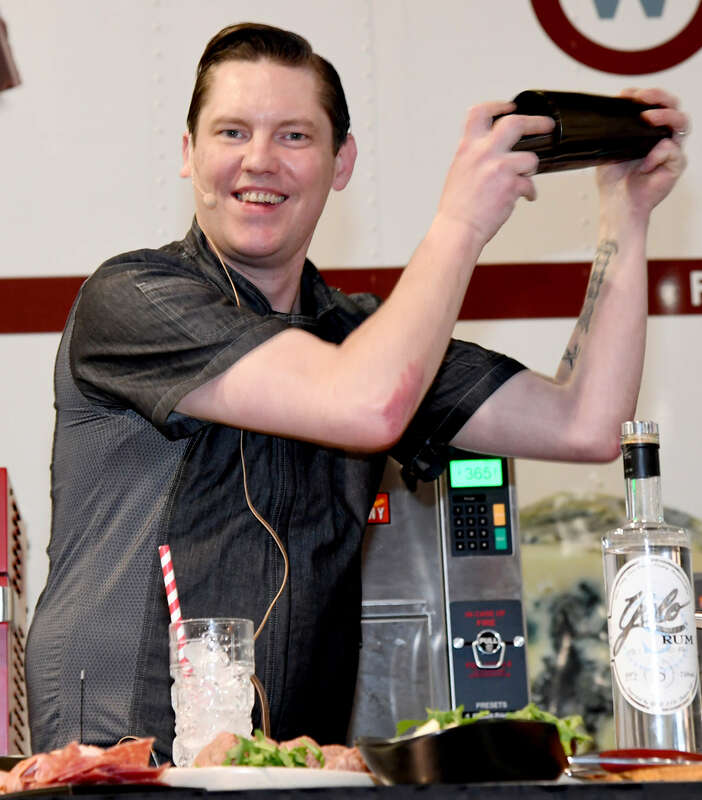 Explore and find new enhancements to add to your bar menu and exciting ways to increase revenue through technology and quality ingredients. 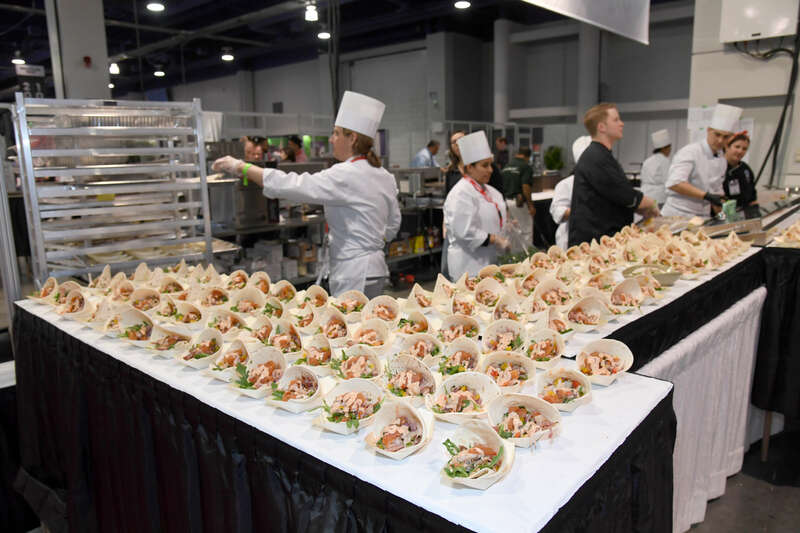 150+ years of combined experience in the restaurant & hospitality industry. 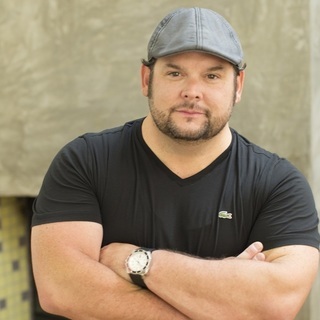 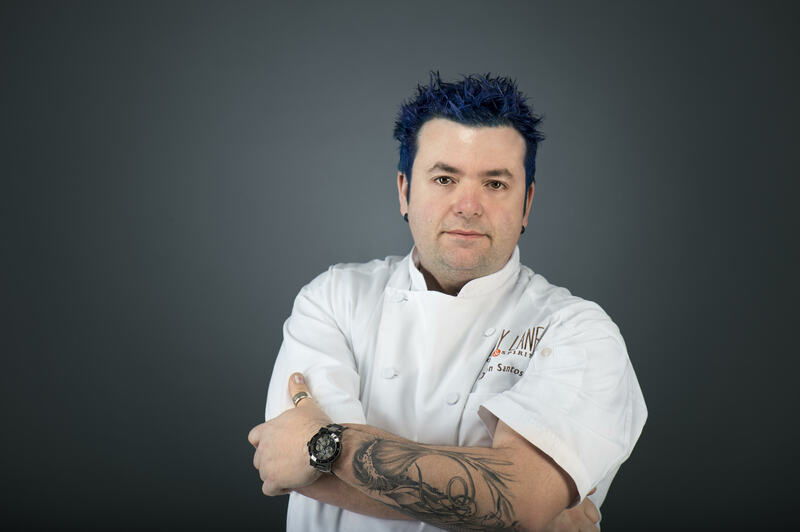 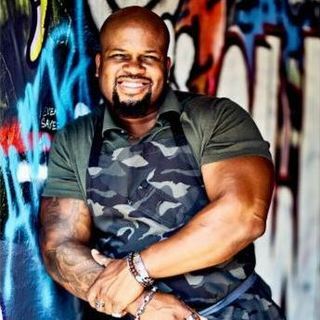 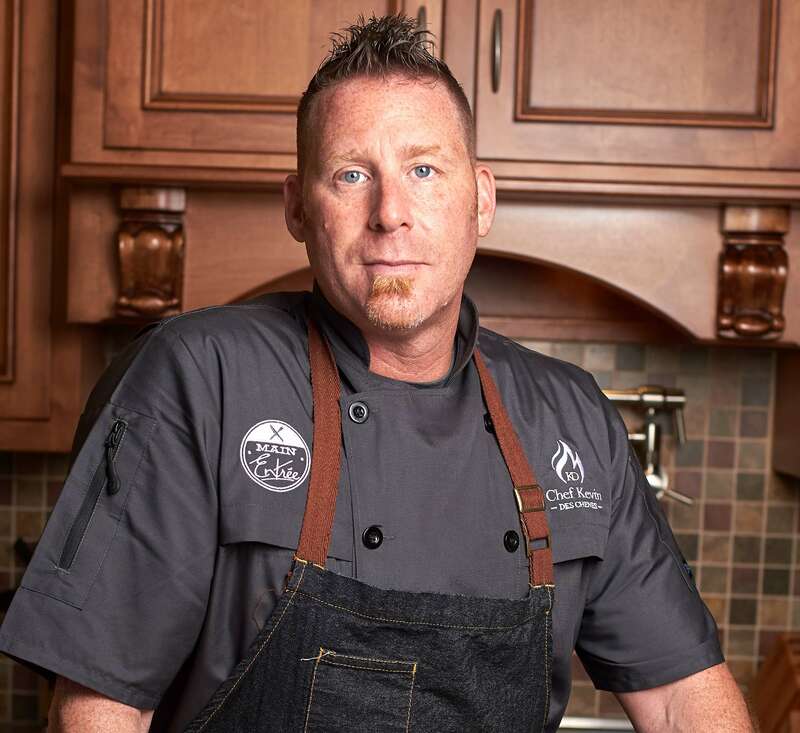 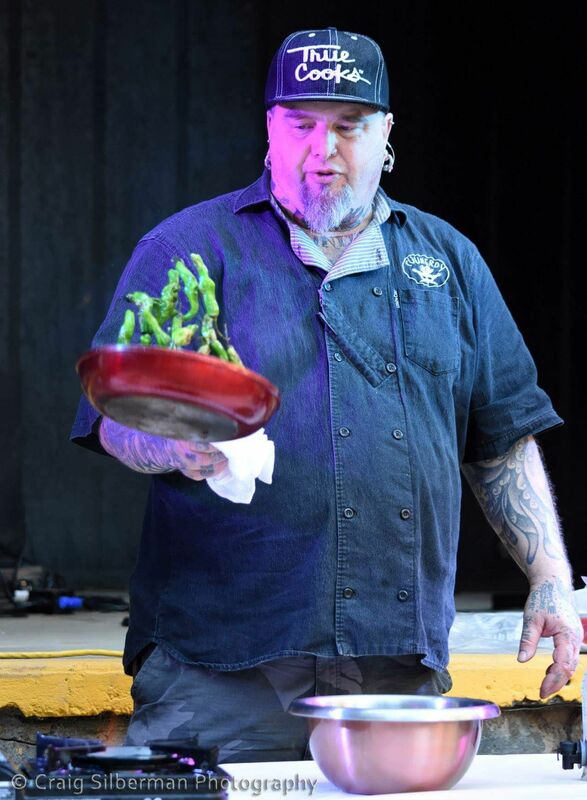 Executive Chef, "Private Chef to The Stars" & Author of "Beyond My Chef Coat"